The Bugatti Veyron is a car that many would easily recognise especially if you are a car nut. 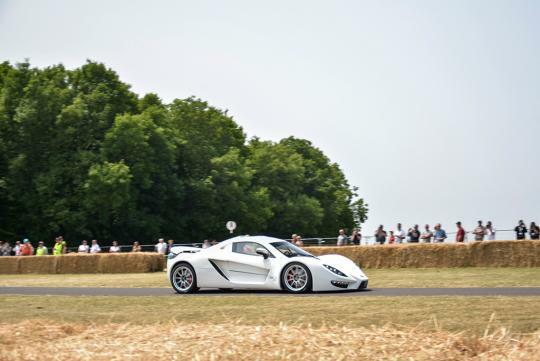 It is a powerful machine with over 1000bhp, a top speed of over 400km/h and does the century sprint in 2.46 seconds. But, I am not going to write or talk about the Bugatti Veyron. Instead this is about a car that can accomplish the century sprint in 2.5 seconds with only around half of the Veyron�s horsepower. 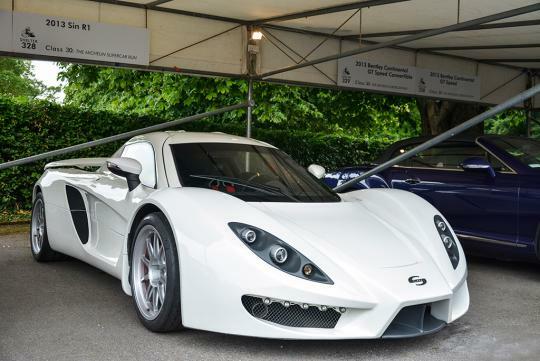 That car is known as the Sin R1. It is made by a German company, Sin Cars, based in the city of Munich. 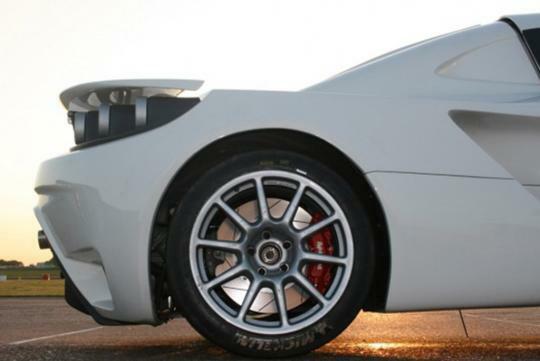 The company first started off making race cars for private customers and has expanded its expertise towards turnkey models. 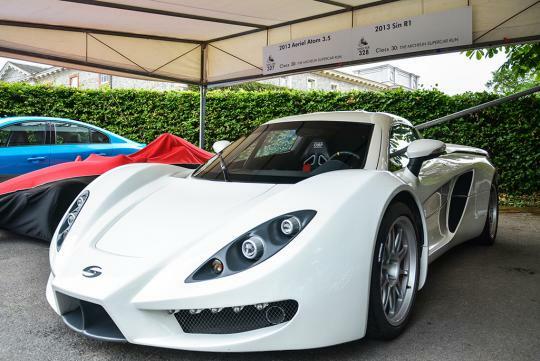 Sin Cars claims that the R1 is capable of accomplishing the century sprint in 2.5 seconds and can reach a top speed of somewhere just above 200mph (321km/h). Only a handful of supercars can match that kind of performance and you might be wondering what engine the R1 is fitted with. The car uses a 6.2-litre LS3 V8 engine from the Chevrolet Corvette. The engine has been tuned to deliver 525bhp, an almost 100bhp increase from the stock LS3 engine. All that power is sent to the rear wheels through a six-speed manual transmission borrowed from the Porsche 911 GT2. The factor that makes the R1 perform like a supercar with only 525bhp is its lightweight spaceframe chassis and carbon fibre passenger cell. 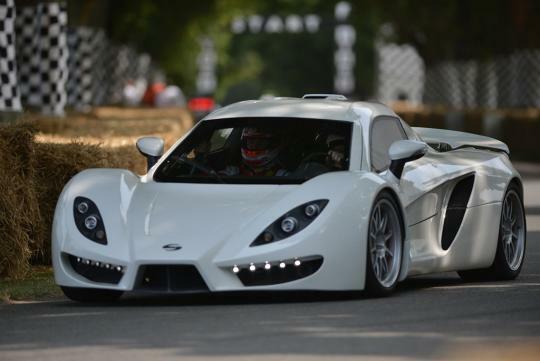 The R1 weighs in at just 2,645 lbs (1,199kg) and that greatly aids with the car's huge performance. 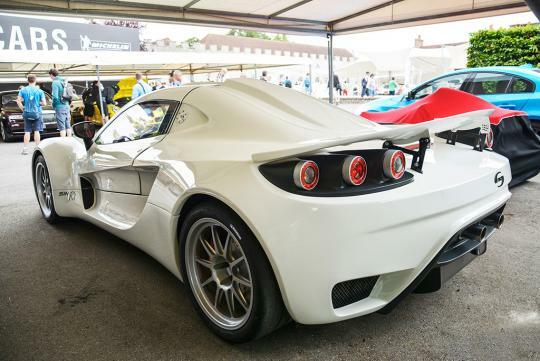 The company has worked closely with a British firm, ProFormance Metals to develop the R1's body and chassis. 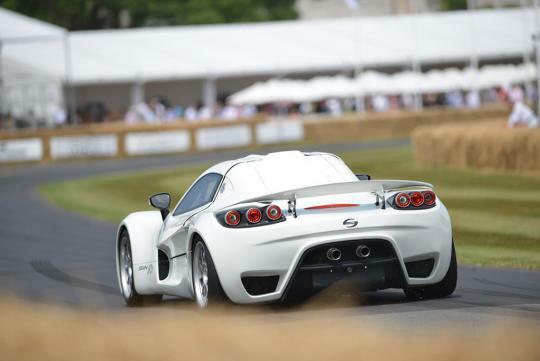 Sin Cars also stated that the R1's weight distribution is split 40/60 from front to rear which indicates a steep learning curve for those who want to master the car. 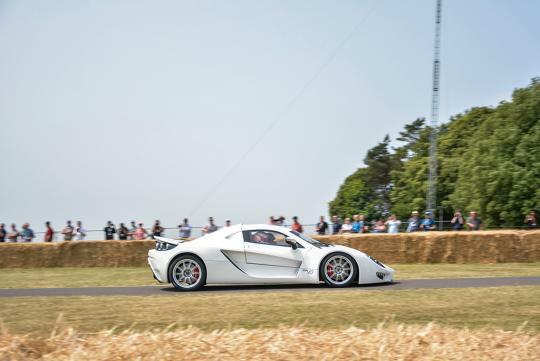 On top of this, Sin Cars also mentioned that the R1 is fitted with several performance goodies such as 19-inch alloy wheels from Braid, AP Racing brakes and bucket seats from OMP.